Well, as usual it’s all happening here at HumAnima CIC! There being only one of me, I’m having to really choose wisely where I focus my attention and as I have learned, multi-tasking simply divides your effort and efficiency! So better to put 100% in at each area than 50% in two! But what have I been up to? 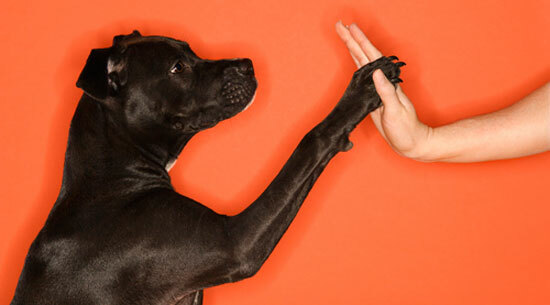 Well, as some of you may know (those who are subscribed to our monthly newsletter) our one of a kind “Animal Assisted Therapy in Counselling” course is now CPD endorsed by the British Association for Counselling & Psychotherapy (BACP). This means that the course is recognised as contributing towards an individual’s “Continuing Professional Development” so this really demonstrates just how valuable the course is. Our next course is taking place in a few weeks time, and will be kicking off on Saturday 28th September at the lovely Linden House in Wolverhampton. There are a few places left so if you would like a copy of the brochure or would like to join us then please email me at [email protected] and I will email you. But do hurry as places are limited and I wanted everybody to be prepared for all the excitement and learning you will experience on this amazing course! I have great pleasure in announcing that our new webinar series “Animal Assisted Therapy in Counselling” will be starting Friday 1st February at 19:00 (GMT)! This first webinar is ABSOLUTELY FREE!! 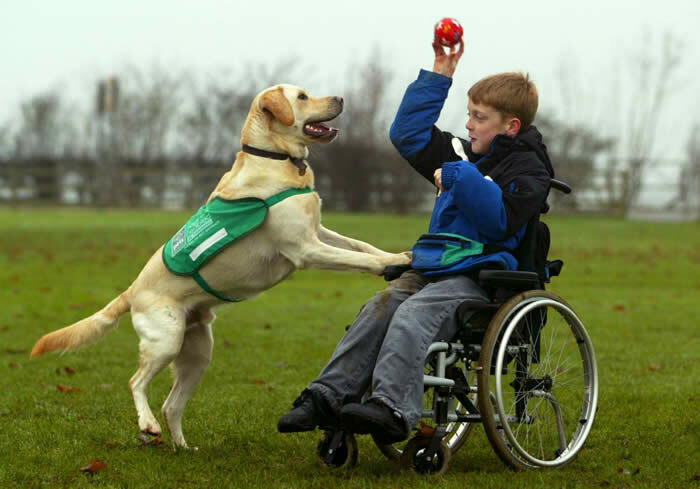 During the session, we will look at the basic definitions, concepts and ideas behind Animal Assisted Therapy & the closely related Animal Assisted Activities. At the end of the session you will have an understanding of the differences between these two terms, which are often confused and misused! Well it’s been far too long since I updated the blog but the diary has been chocka block for quite a few months! Finding the time to have a bath has been challenging and I felt that the general public would approve more of an ‘abluted’ representative for HumAnima CIC rather than a frazzled one! Where to begin though! I’ve had several meetings with a few organisations to discuss the possibility of working with them to deliver courses and therapy programmes. Finance continues to be an issue for the majority of them but there are a few who know that it is wise to invest in NEW opportunities especially in hard times like these and so 2013 will hopefully include new partnerships and collaborations with some really forward-thinking organisations! Check out an article I wrote for the brand new Holistic Magazine (P56-57). This great new magazine is the brainchild of Holistic Directory Founder and magazine editor, Sophie Jewry. The Holistic Directory is one of the fastest growing directories of holistic services in the UK. Well it’s been none stop for a good few months and it’s all going swimmingly. On the 30th August Flossie and I attended Walsall Independent Living Centre where we were invited to speak to the public, Occupational Therapists and Social Workers about the work HumAnima CIC does and the services we offer. Needless to say, Flossie received bucket loads of fuss from adults and children alike. The icing on the cake though was definitely the beautiful bouquet of flowers AND dog treats we received as a thank you for attending! 🙂 Flossie thoroughly enjoyed her treats and I even made sure she had them all to herself rather than having to share them with her son, Dinky! We were officially welcomed into the arms of Social Enterprise West Midlands (SEWM) earlier in September and affirmed our new collaboration with a guest blog entry on their website. This has been well received and traffic to the website and blog has been gradually growing. In the last few weeks though development on the app idea has exploded to FULL STEAM AHEAD! I am now working with Development Keys, Innovista and Coventry University’s Serious Games Institute on our new app. I am hoping to reveal all in the coming weeks as we will be presenting a blueprint, demo and design manual to potential investors at next weeks Social Enterprise West Midlands, Social Finance Fair. Everybody I have spoken to, with regards to the potential of the app has given it the thumbs up so it’s all looking very promising. For the past few weeks, I’ve been rushed off my little feet! I don’t know whether I’m coming or going! So much has been happening! All good but I’m already contemplating retirement… Only joking! Over the last 4 weeks I’ve been interviewed once a week by the charming, Nitya of U-do about the various aspects of social enterprise development, what has helped HumAnima CIC and what people can look forward to. Last week was my final video diary (I’d never done a video diary, let alone an interview this way so it was very new territory for me! Fascinating though!) and in this one I talk about marketing – which is a continuous learning journey, can be frustrating and so requires much patience! 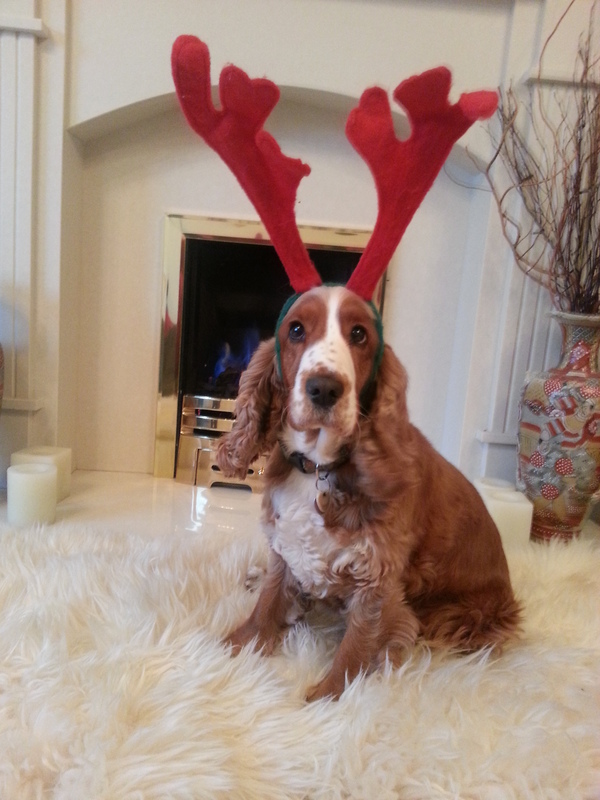 And just a reminder that places are filling up for our “Animal Assisted Therapy in Counselling” course! Happening at Keele Sustainability Hub, Keele University on the Saturday 6th October! Places are filling up so don’t delay! Email me for more information and a course booking form. This famous song just about sums up the magic of recent developments. Jiminy Cricket, the famous Pinochio’s conscience, sang this song whilst gazing up at the stars. Whilst, as a child I found the film quite scary (the fear of being lost, not to mention mislead or being swallowed up by a giant whale…) there were elements of it that I always remembered. Jiminy’s song being one of them. I have always been a believer in the possibility of making dreams a reality. I came to the conclusion many years ago, that I could not rely on other people to make my dreams come true; nobody knew as well as I do what my dreams actually are. Only I could do that. Hence the years of research, persistence, determination, passion and focus. Yes my goals have moulded and morphed over the years a little but the main premise remains – to enhance people’s relationships with animals, to research that relationship and to make it as positive as possible for everyone involved including the animals! It is this that has been driving me on for months now and continues to fuel my determination to make HumAnima CIC a success. And slowly but surely things are happening. Good things. HumAnima CIC is now a proud Member of Social Enterprise West Midlands (SEWM). We will be receiving our members certification at the beginning of September and Flossie will be attending too! Flossie will be joining me at Walsall Independent Living Centre on the 30th September 2012. We will be presenting to both staff and service users at a Children & Family Day about Animal Assisted Therapy and the work that HumAnima CIC is developing. On of the biggest issues affecting the take-up of Animal Assisted Therapy here in the UK is the red tape and emphasis on health and safety. It is easy to understand why we need to keep H&S in mind, but at what point is cautious, too cautious? Richard Louv in his book “Last Child in the Woods” (2010) coined the term “Nature Deficit Disorder” and since that time we have come across increasing news articles noting the rise in allergies, aggression and behavioural problems in children. The link has now been made between these problems and a lack of access to greenspace, nature and an increase in urban, technologically oriented society. Some of you may have come across the recent news (except that this is old news!) confirming that children who have/ interact with animals have fewer allergies. This makes sense on so many levels – children from a young age, interacting with animals, get a chance to build up their immune system making them more resistant to conditions like allergies and making their health stronger on the whole. This is why I struggle to understand the obsessive cleanliness of some parents who by keeping their children “too” clean contribute towards the development of allergies. It is understandable that in institutions and establishments such as hospital wards, residential homes and schools that particular care must be taken due to the increased vulnerability of this population and their weaker/ weakened immune systems. However, you can be over-cautious and in being so completely miss out on the fact that the benefits outweigh the risks! 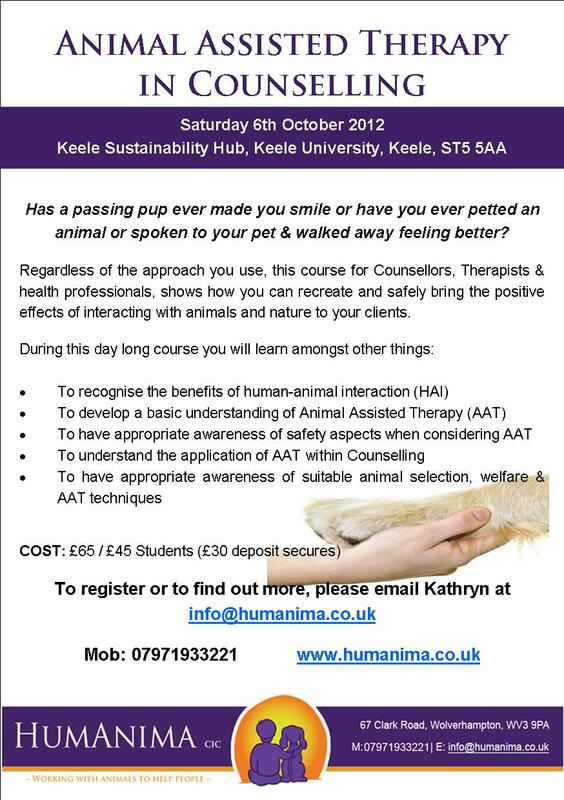 Following the success of our first course, the next “Animal Assisted Therapy in Counselling” course will be taking place on the 6th October 2012 at Keele Sustainability Hub, Keele University, Staffordshire. Success WILL come if you work hard enough! It’s been a VERY busy month with lots happening. On the 18th May I presented to a group of people interested or already involved in Care Farming at a small care farm in Shopshire. The location was stunning and whilst the weather wasn’t fantastic, it was good enough for us to go for a brief tour after lunch to see some of the animals on the farm. The course looked at “Animal Assisted Therapy in Care Farming” and addressed the history of Animal Assisted Therapy, the background to Care Farming, AAT’s potential role in Care Farming, possible techniques and of course, the all essential Health & Safety! The day went very well and feedback was more than encouraging and gave me the little “oomph” I needed to prepare for the “Animal Assisted Therapy in Counselling” course.